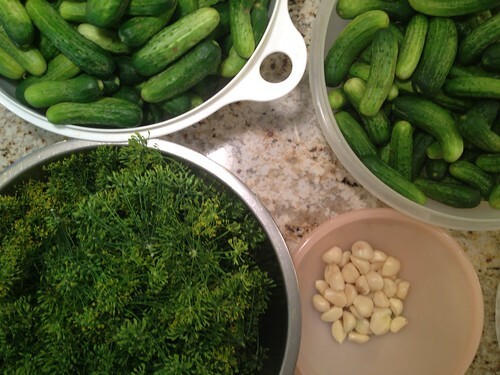 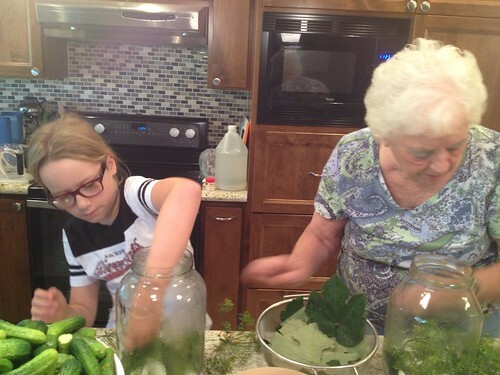 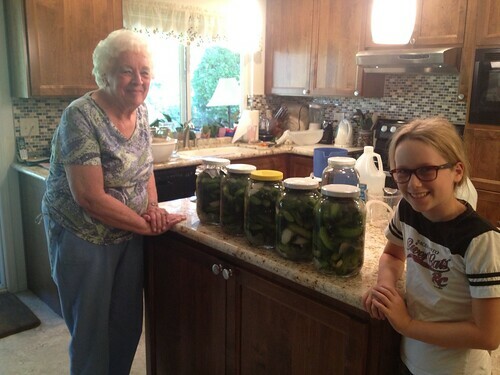 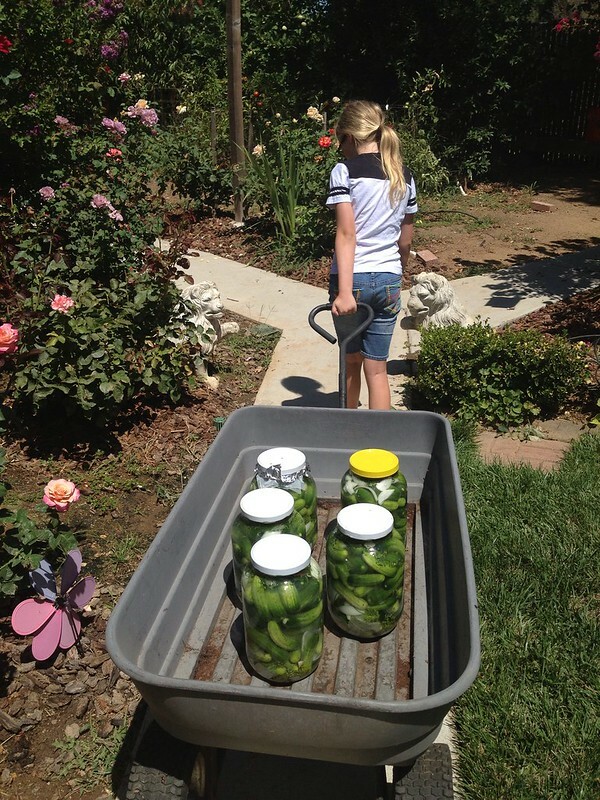 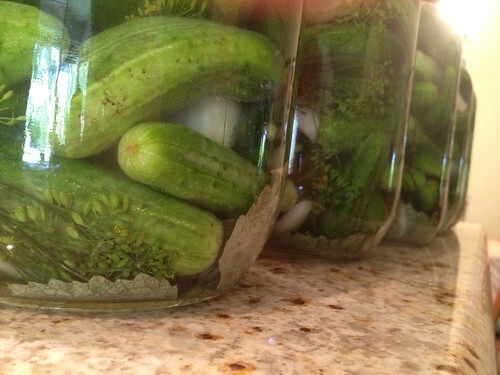 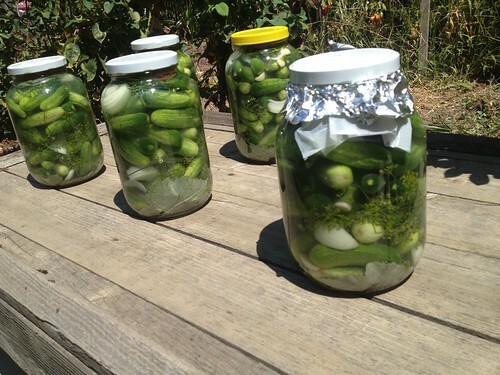 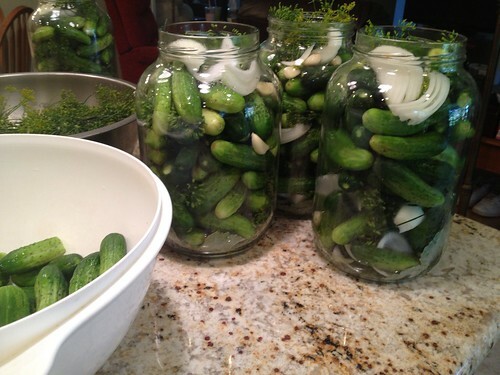 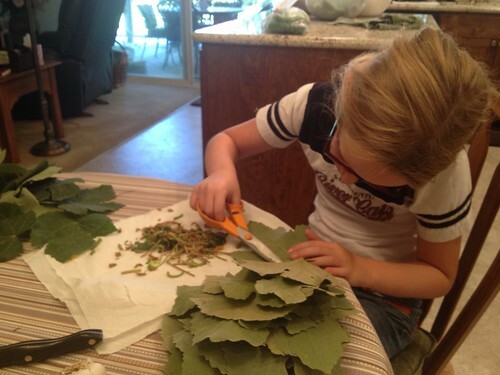 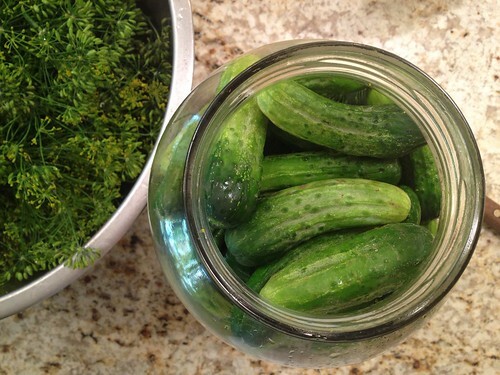 Addie learned how to make my grandma's solar dill pickles today. 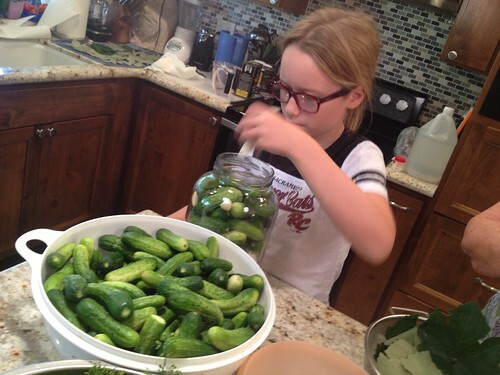 We figured she's been eating more of them than anybody for so long... it was time she knew the family secret. 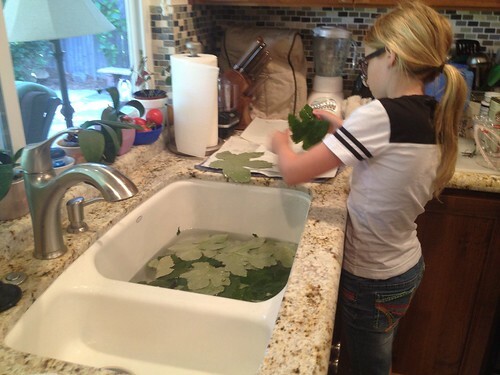 Make Your Own Whiteboards. 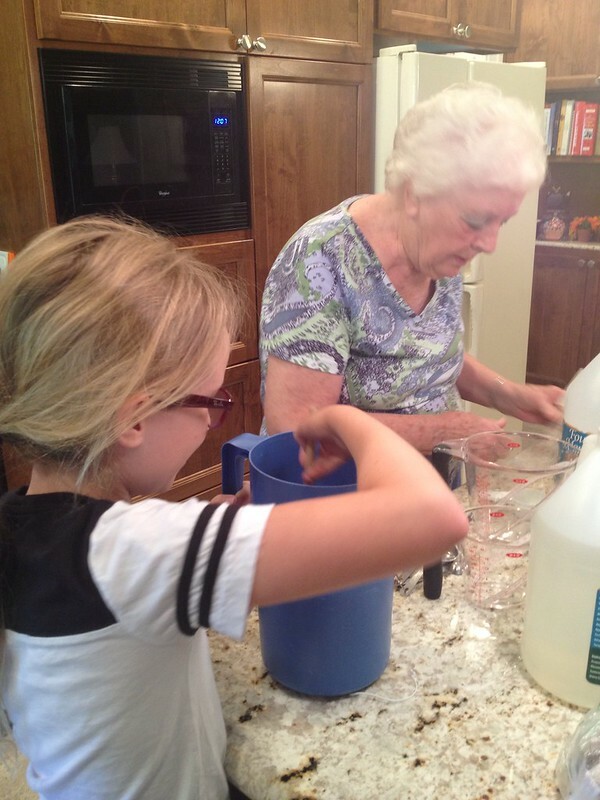 Be Awesome.